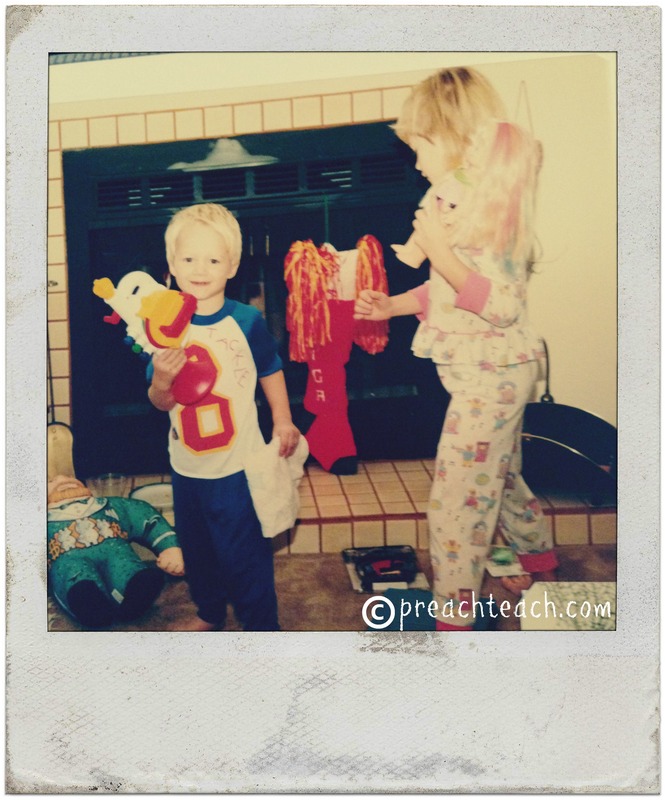 I was inspired by Patience Brewster to share a holiday memory. Patience is an artist and creates adorable handmade and original Christmas Ornaments. 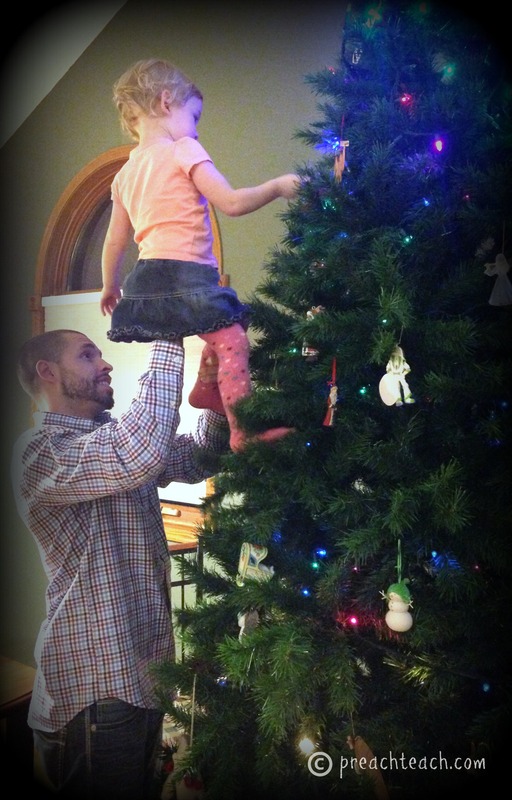 Decorating the Christmas tree as a family is something we always did as a kid and a tradition I am cherishing doing now with my own children. Aside from the tree, another big deal in our home was Santa. Being the eldest child, I was the first to learn that Santa was actually a 5’7″ slender blonde mother who at one point during her reign wore shoulder pads (just sayin). Even though some of my so-called fourth grade friends spilled the beans to me on the myth of Santa, I still chose to enjoy the ‘magic’ of the man. You know, for sake of my little brother and little cousins. Santa never disappointed. That is until 1995. When I was 12. Right in the center of the living room highlighted by the early morning sun shining off the snow outside the windows sat an air hockey table. This wasn’t just your average air hockey table. In fact, this table could be converted to a pool table. And a ping pong table. It. Was. Awesome. I mean, my 8 year-old brother really thought it was cool. As it was for him. Just for him. Maybe I was too old. Maybe Santa doesn’t come for middle schoolers. I sulked quietly in all my Christmas morning jealousy. “Erica, look what Santa brought you,” my mom encouraged as she pointed to the wall back in the corner. And there it was. A tall, white, glass case. An empty tall, white, glass case. Furniture. Santa brought me furniture. “It’s for your doll collection.” My mom expounded. Over the years I had accumulated a lot of collectable dolls from family members who had traveled abroad. I had one from Saudi Arabia, one from Mexico, one from China… you get the idea. Santa was right. Santa was practical. I did “need” a place to display all my dolls. Yep, Santa got me a practical piece of furniture. The moral of the story here, has NOTHING to do with my snobbish, selfish, tweenage attitude and EVERYTHING to do with Santa. Santa brings games, toys and all things that are way too cool for mom and dad to ever buy you. Santa does NOT, under any condition, bring (empty) furniture. Ever! What is your favorite Santa memory?